Some things are just meant to be together, banana and chocolate being one of those things. 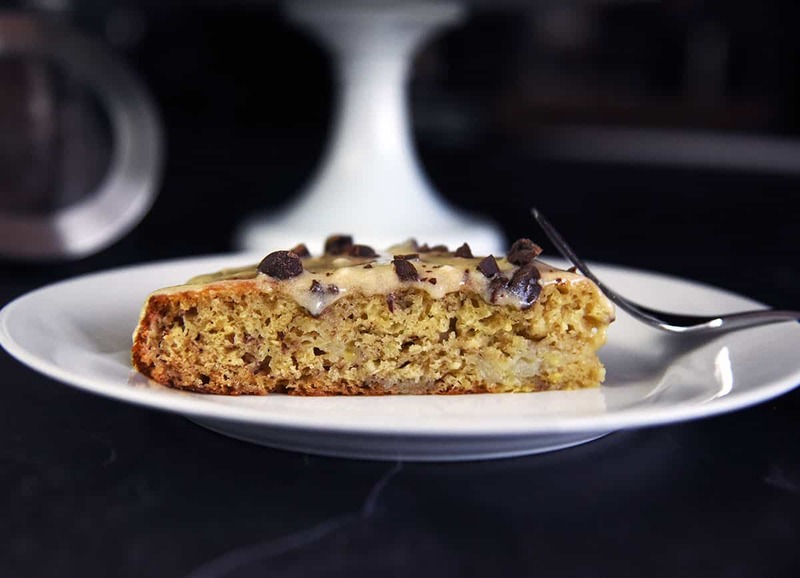 This is by far one of my most favorite cakes and instead of adding the chocolate into the cake I add chopped chocolate chips right into the cream frosting. 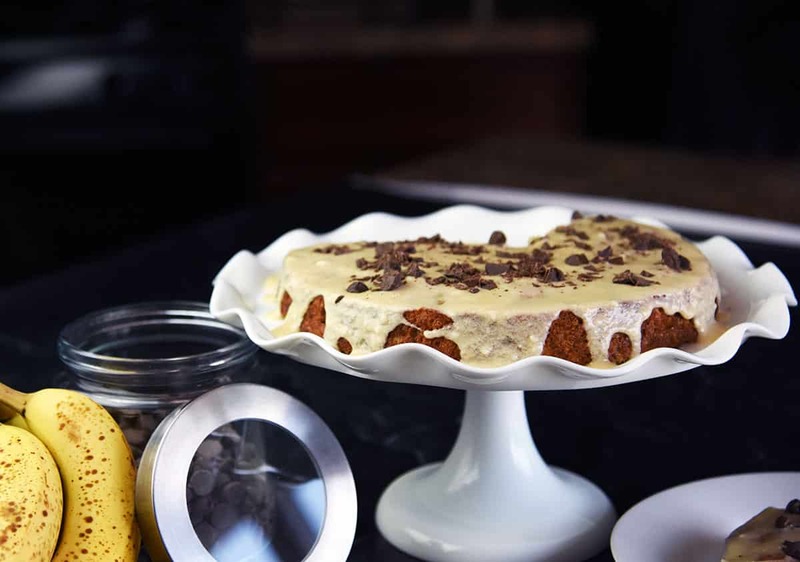 By sprinkling the banana cake with chocolate shavings you get the perfect amount of chocolate and banana in each bite with out the chocolate over powering the lovely banana flavor. I saw this on tumblr, and my mouth started watering when I saw it. I’m going to try this asap. Emily, warning the mouth watering only gets more intense after you have tried! 🙂 come back and rate your success if you can!? Thanks!